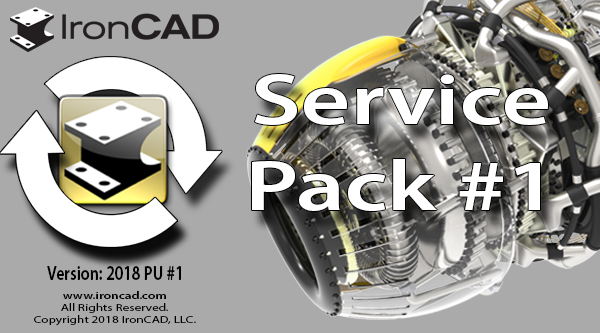 IronCAD officially announced its latest service pack release devoted to addressing key quality reports that improve the overall experience of our products. Below you will find the link to download the service pack and a list of the latest improvements included in this update. If you don’t have IronCAD installed, download our free trial version which contains all the latest updates.